When a vehicle labels itself as the ‘most powerful street-legal’ Ford car in history, you know people are going to pay attention. Whether you’re drawn to the flashy Shelby side of the family or the reliability of the Ford, this new resurrection of the GT500 (due for public release in fall 2019) is a very exciting and welcome addition to the world of racing. A 700+ horsepower 5.2-liter V8 engine is a huge contributing factor to this impressive claim, which means the car is blessed with an ability to go from 0-60 in just three seconds. If you do the maths that means it can go quarter of a mile in just 11 seconds. If that wasn’t enough, the dual-clutch transmission with launch control and enormous Brembo brakes make the task of driving seem effortless, while a slick and fully connected interior is just a bonus on top of everything, really. Did we mention it’s also kitted out with Ford-designed active race-tuned chassis drive modes? 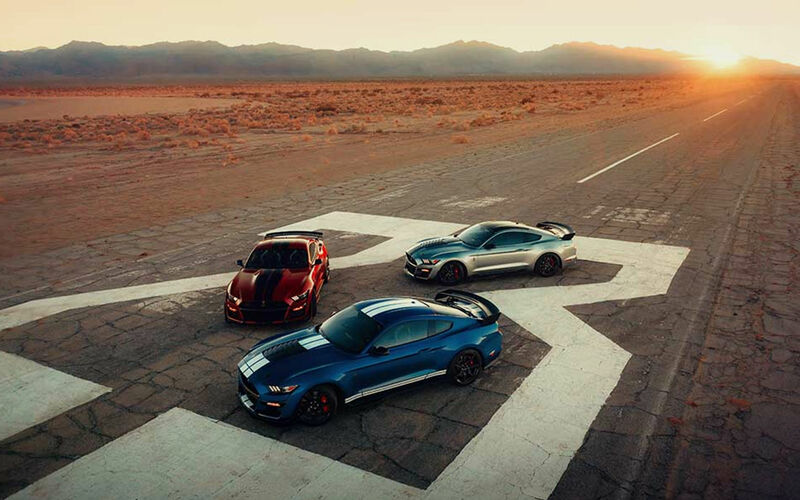 The aerodynamic design of the Ford Mustang Shelby GT500 improves thermal management and boosts downforce, in part contributing to the speed and overall attractive image of the vehicle. 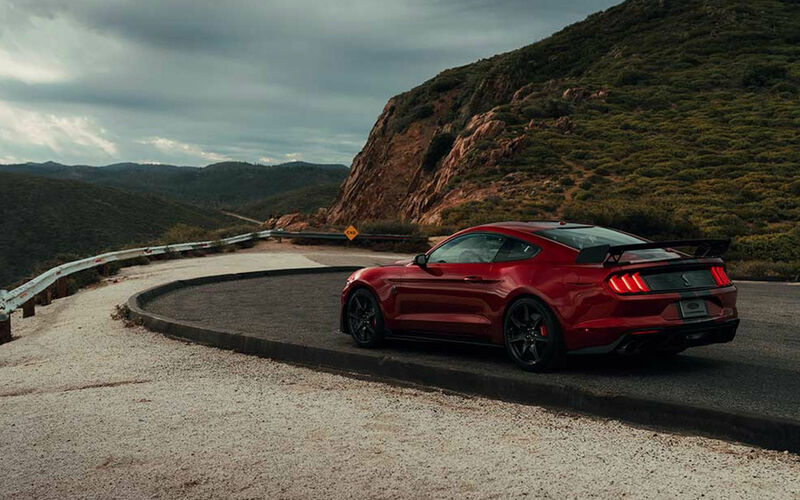 With its impressive features numerous enough to ignite the young racing star in all of us, this Ford Mustang Shelby GT500 will be an unforgettable and unmissable addition to the roads.